Café. 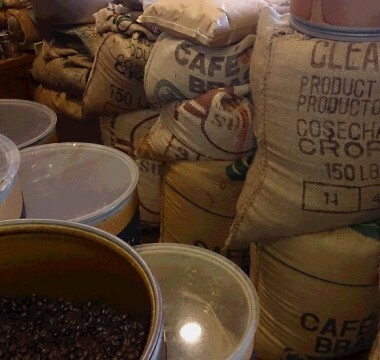 Sale of coffee beans, roasted with care on the premises. Customer satisfaction is our priority. Every 2nd and 4th Saturday, we offer free 20% extra coffee beans.